Matt Forte and Devin Hester will each sign a one-day contract and retire with the Chicago Bears on Monday, according to a team statement. Both players were selected by the Bears in the second round of the NFL Draft — Hester in 2006 and Forte in 2008 — and spent their first eight NFL seasons in Chicago. 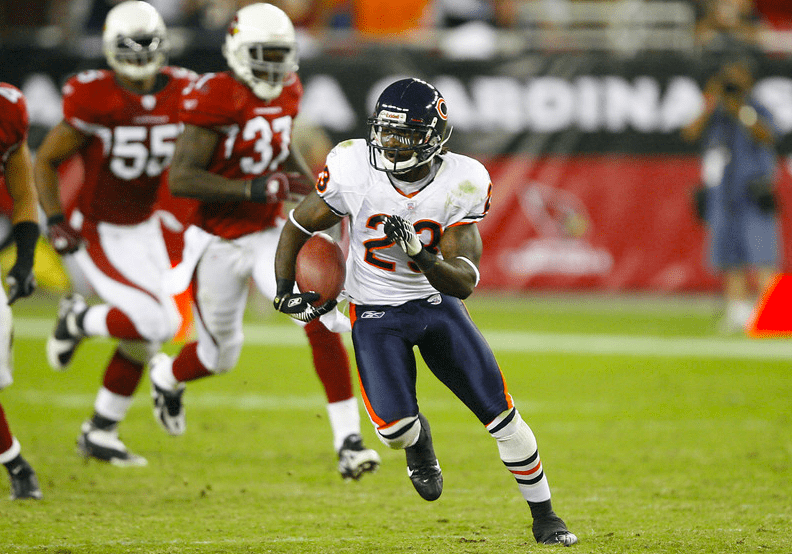 Hester quickly put Chicago’s special teams on the map, setting an NFL single-season record with five kick-return touchdowns. 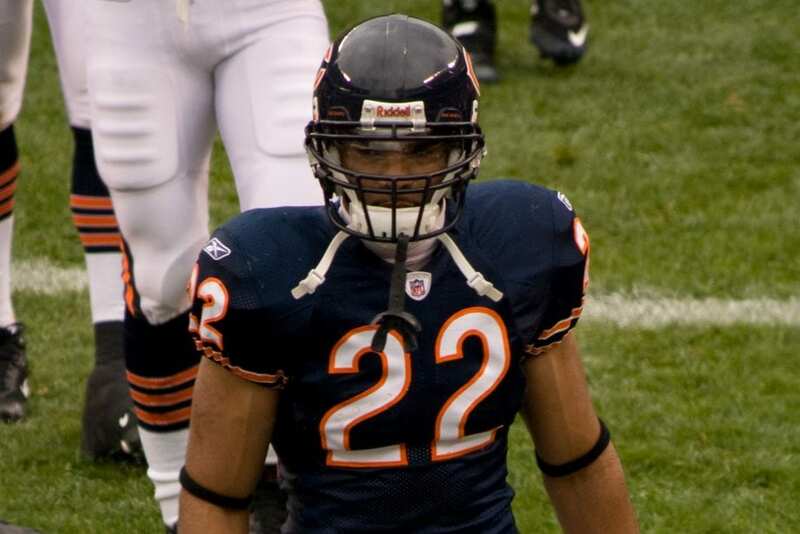 During his time with the Bears, he became the league’s all-time leader with 18 kick- and 13 punt-return touchdowns, was voted to three Pro Bowls, and was named to the NFL’s All-Decade team for the 2000s. Hester also saw playing time as a wide receiver, catching 255 passes for 3,311 yards and 16 touchdowns. Prior to returning a punt or a kick, Hester would utter a simple prayer while touching his cleats and raising his arms in the sky. 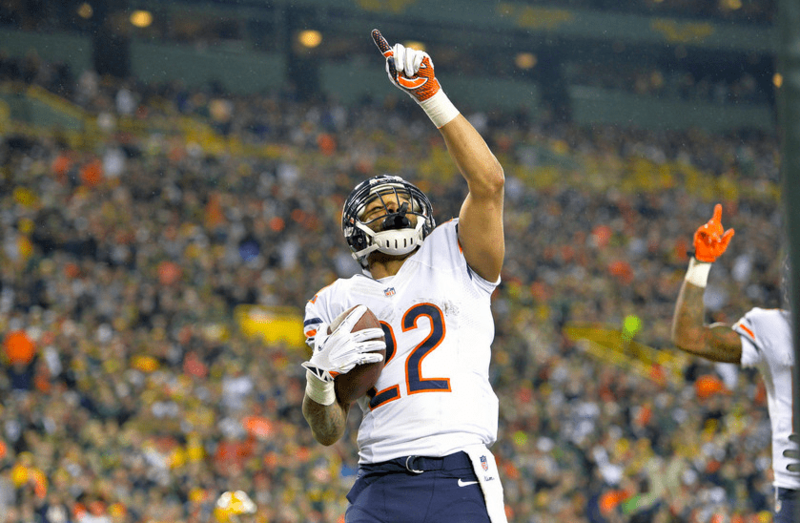 “I just tell God to watch over me from the toes on my feet to the head of my crown,” Hester told the Chicago Tribune. Forte, meanwhile, went on to play in 146 regular-season games and earn Pro Bowl honors in 2011 and 2013. He is second on the Bears’ all-time rushing yards list behind Hall of Famer Walter Payton. 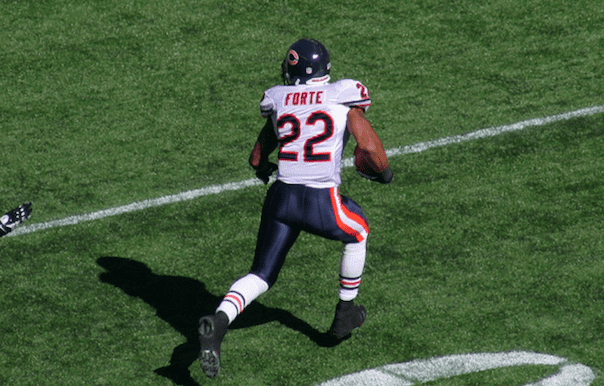 Forte led the Bears in rushing eight straight seasons from 2008-15. He became the second faster player in NFL history to compile 8,000 yards rushing and 4,000 receiving, behind Marshall Faulk. 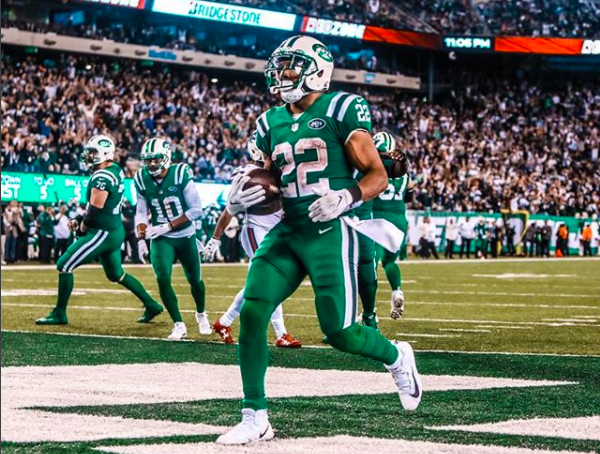 He finishes his career 32nd on the all-time rushing list (9,976 yards) and 43rd overall on the NFL’s all-purpose career yardage list (14,468). He was also one of the most productive receiving backs, with 554 career receptions, 4,672 receiving yards and 21 touchdowns. One of Forte’s favorite moments with the Bears came during his first game in the backfield.”My first game ever playing and actually my first game starting where we went to play on Sunday Night Football against the Indianapolis Colts and Peyton Manning,” Forte recalled on the Sports Spectrum Podcast. Retiring in February, Forte’s biggest regret is not winning the Super Bowl. But he is grateful for the 10-year career he was able to enjoy.